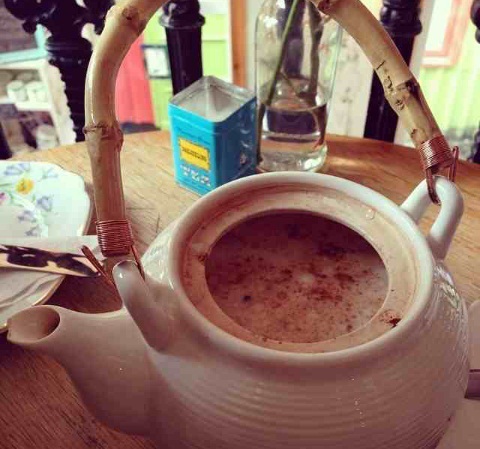 I live for tea rooms. 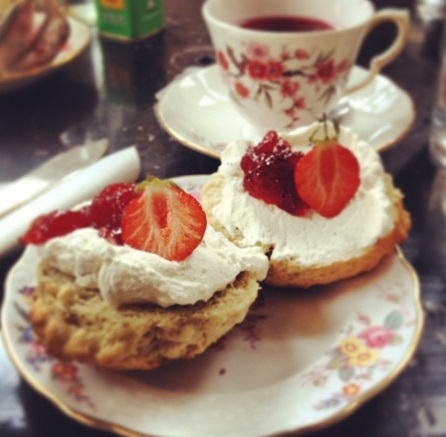 The small features, delicate crockery, and detailed effort which goes into the making of a successful tea room doesn't go unnoticed, and I have fallen prey to the pretty, but not sickly Hidden Lane Tearooms in Glasgow. It is run by an ever so charming young woman who beat being made redundant twice by starting her own business. As a matter of cause, each cake is made with passion, and tastes fantastic. 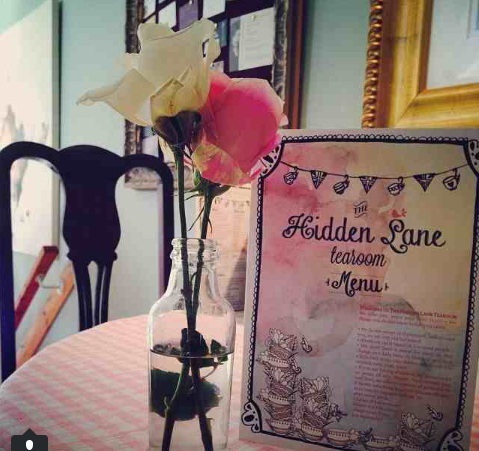 The Hidden Lane Tearoom sounds like it should be in a Harry Potter book, but luckily enough it's actually tucked away down a Glasgow alley. This was possibly my favourite find on our trip to Glasgow. It was the perfect end to a weekend of laughter.